Norwegian dream/psych pop trio, Chain Wallet, release their self-titled debut album this week, on the diverse and forward thinking Oslo indie label, Jansen Plateproduksjon. 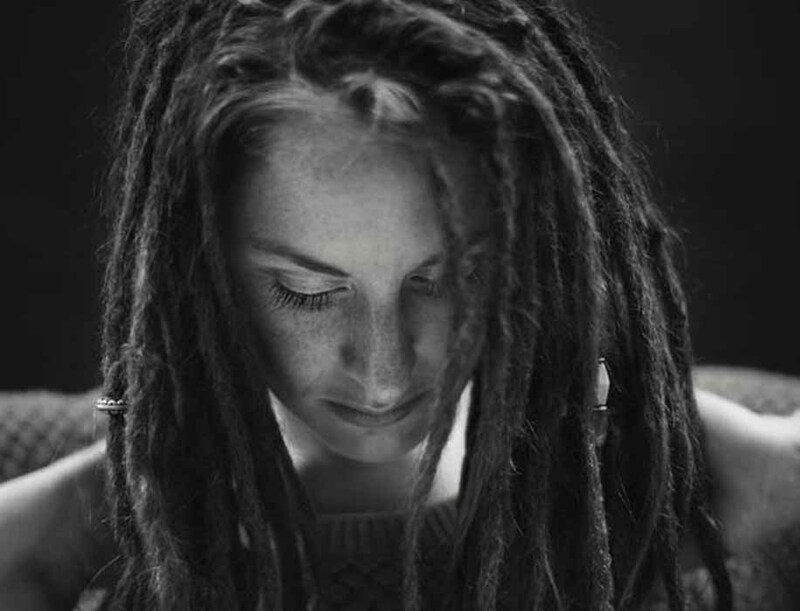 Much of Scandinavia’s recent musical output, that has enjoyed international success, has come from acts playing either Nordic folk or innovative pop. Bergen based Chain Wallet draw from both camps, but do not sit comfortably in either. Instead they have released an album packed with jangling guitars, swirling synths and lo-fi melancholy that shimmers and sparkles as much as it draws you into a psychedelic haze. The result is an expansive combination of dream pop, shoegaze, surf pop and ’80s new wave, which brings to mind international comparators, Wild Nothing and DIIV. 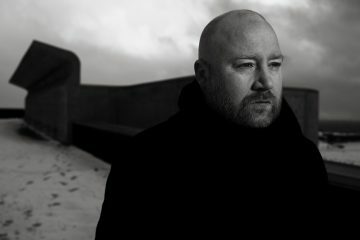 In combining these contrasting elements, the band have demonstrated their knack for bringing together elements of light and dark, blurring the lines between despair and happiness. 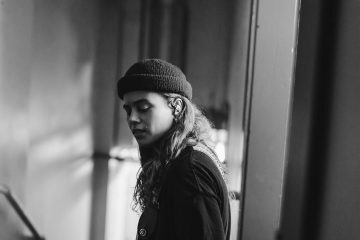 On ‘Faded Fight’, as a listener you can find yourself drawn in by the darkness of a failed relationship, as Stain Iversen sings, “a faded fight puts us to rest tonight, begging for the moon to find us,” and still have an uncontrollable urge to dance. 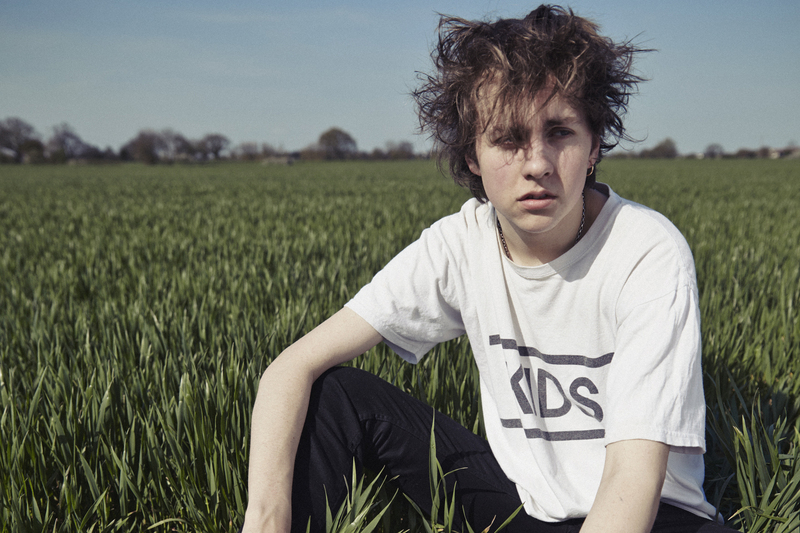 Elsewhere, the hazy ‘Muted Colours’ captures the pop sensibilities of the band as well as their underestimated musicality, a glorious mix of synths, catchy guitars riffs and a rich bassline that propels the track forward. The band’s musical creations are complemented by a clear, broader artistic vision. 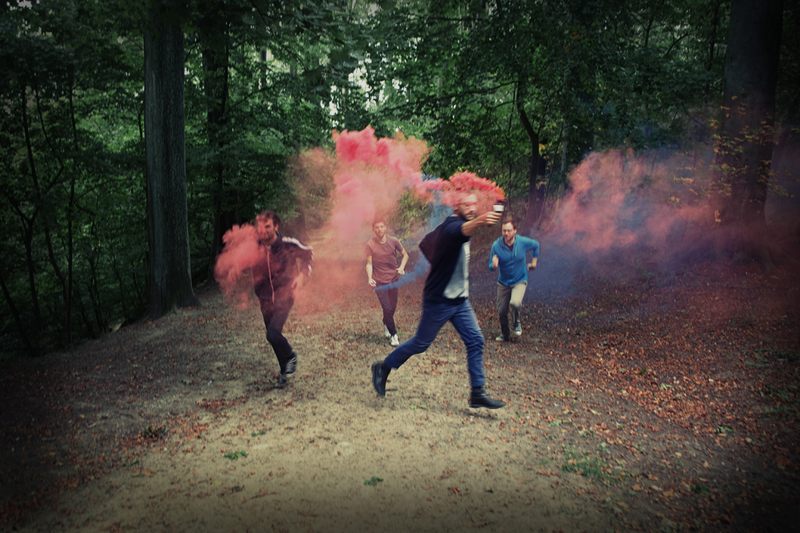 The video to lead single, ‘Stuck in the Fall’, is a great example of this, capturing the spirit of youth in a small town and adding real colour and depth to their songs. 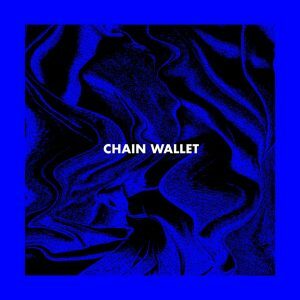 Across the course of their debut album, Chain Wallet have created a record capable of placing them on the international stage; with a sound that is clearly defined but does more than enough to retain interest across the course of its 10 tracks. The Bergen boys draw from the full spectrum of indie rock’s musical landscape on a debut album that sounds so assured, as Chain Wallet look set to quickly establish themselves as Scandinavia’s newest indie heroes. Chain Wallet are Stian Iversen, Christian Line and Frode Boris. 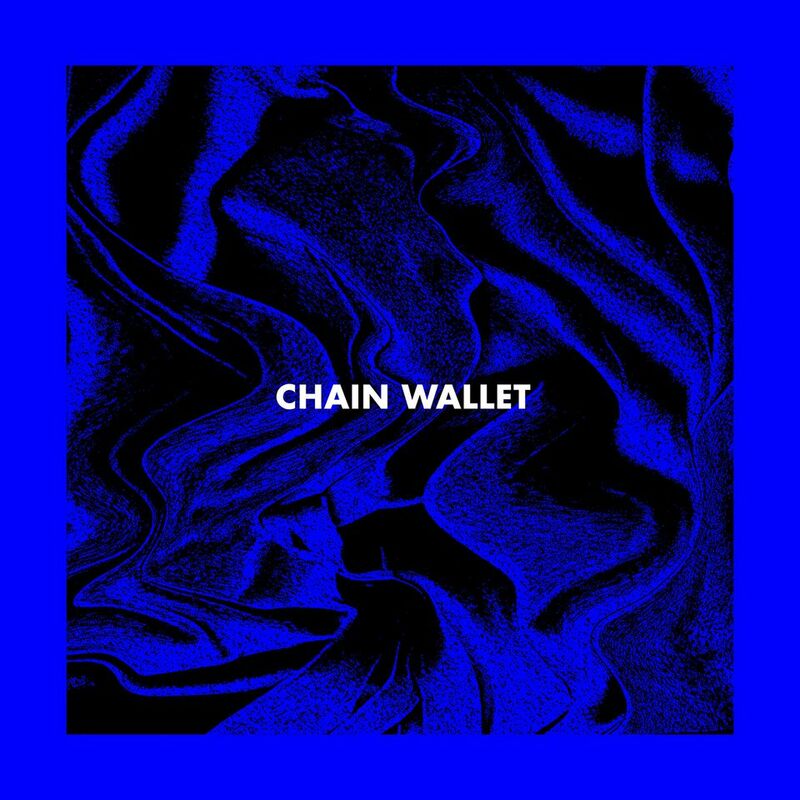 Chain Wallet is out now on Jansen Plateproduksjon.